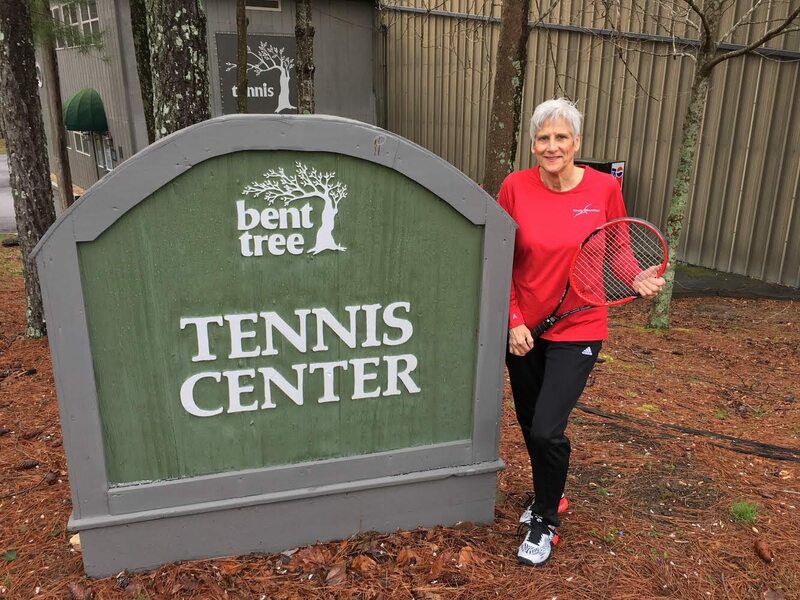 Bent Tree Tennis Center, located in the Bent Tree Community, is nestled in the mountains of north Georgia, one hour north of Atlanta. 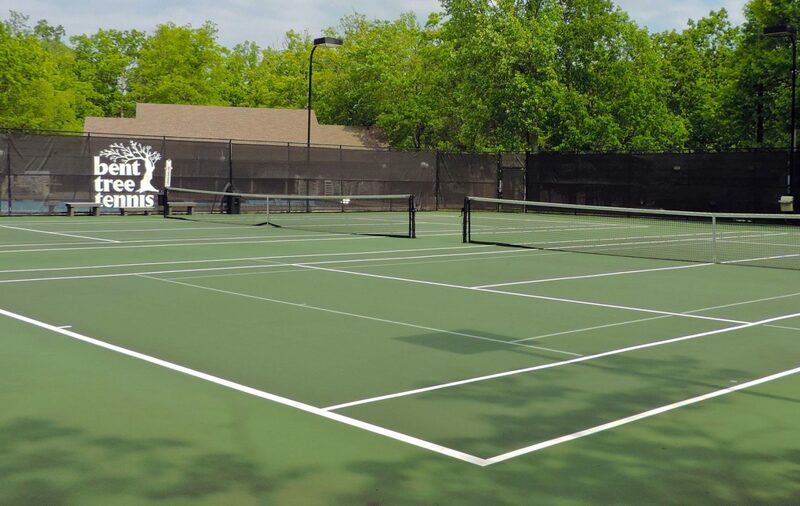 The Tennis Center is a beautiful facility with a full menu of tennis activities and lessons for the enthusiast as well as fundamental instruction for the beginning tennis player. 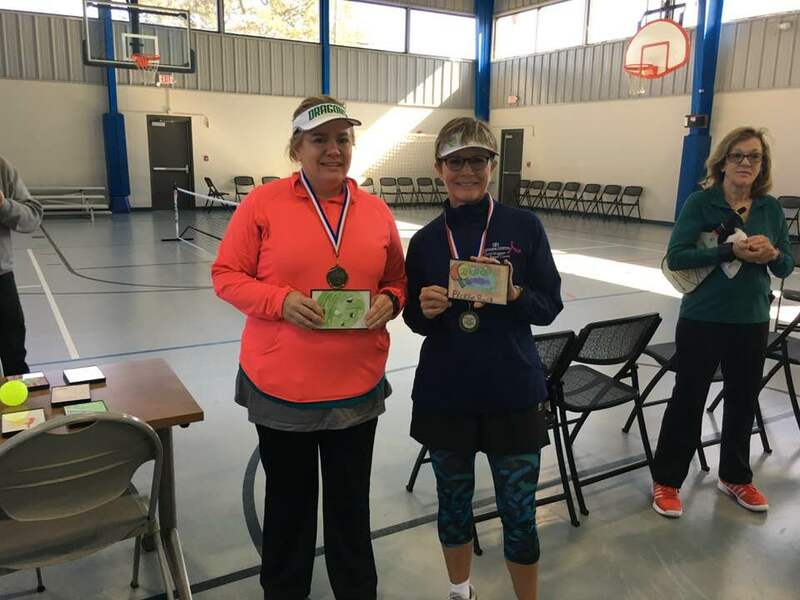 We meet all of your tennis needs, whether you are a social player looking for round robins, a seasoned player looking for friendly competition or a player looking to improve your game. 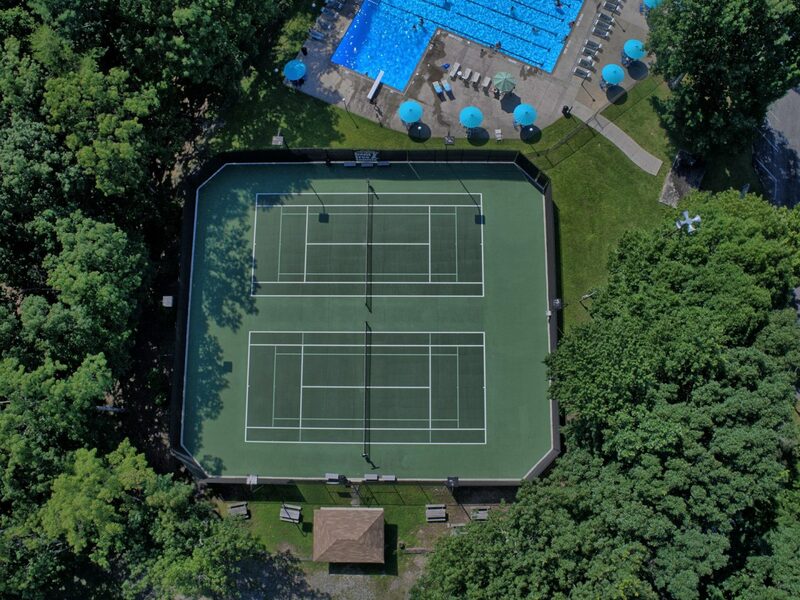 You can enjoy the great outdoors in a friendly game of doubles on our Har-Tru clay courts, play a match or enjoy a game of Pickleball on one of of our two outdoor hard courts, or take a lesson on one of our two indoor courts. We have year-round tennis at Bent Tree! 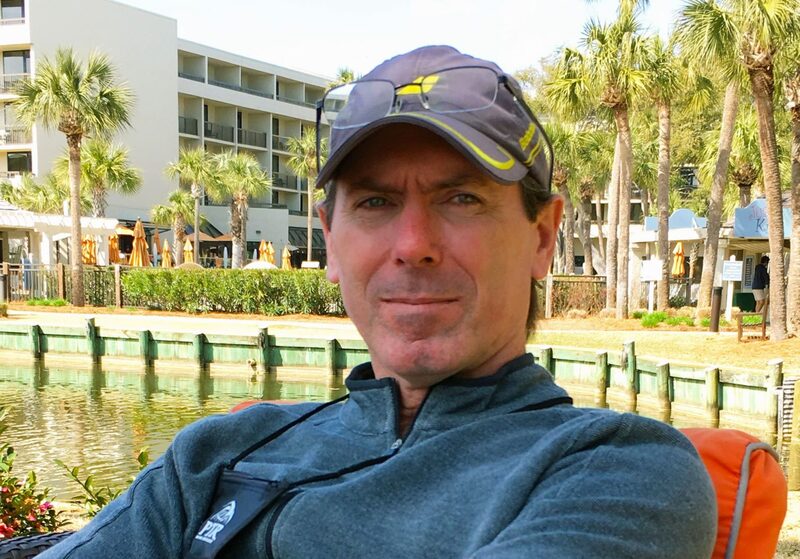 USPTA/PTR Certified Professional Mike Larscheid offers a full range of group and private lessons, clinics and drills to enhance your tennis game. 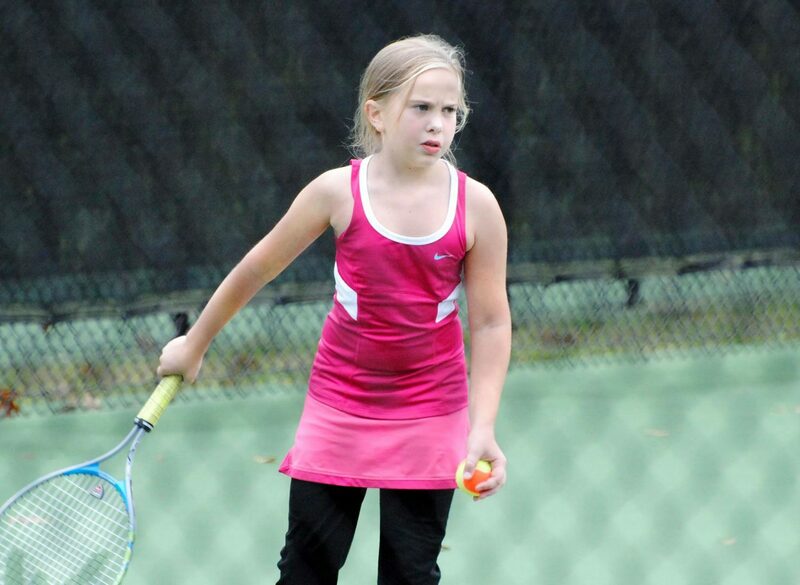 The Junior Tennis Program runs throughout the year and switches to camp mode once school is out. 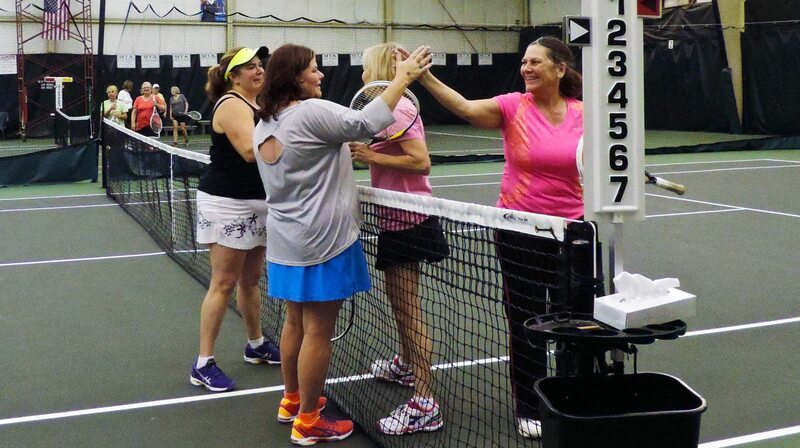 The Adult Tennis Program offers league play, clinics, drills, socials and team practice. We also offer a series of doubles tournaments. 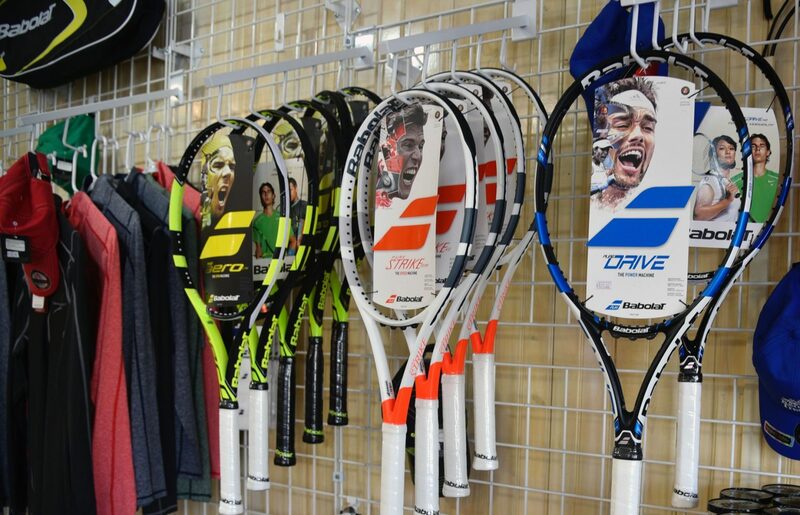 The "Lob & Drop Tennis Pro Shop" at Bent Tree has a complete line of Babolat racquets and accessories. 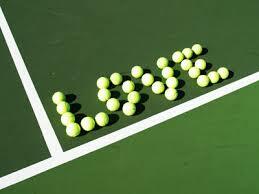 We also offer a wonderful array of shoes, stringing and grip service and tennis apparel. 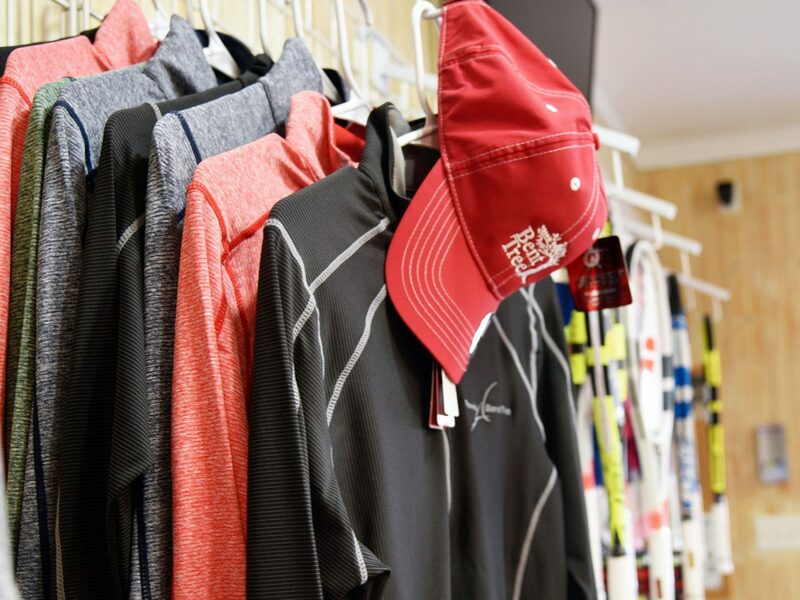 Our Pro Shop has everything you need for a great game of tennis. 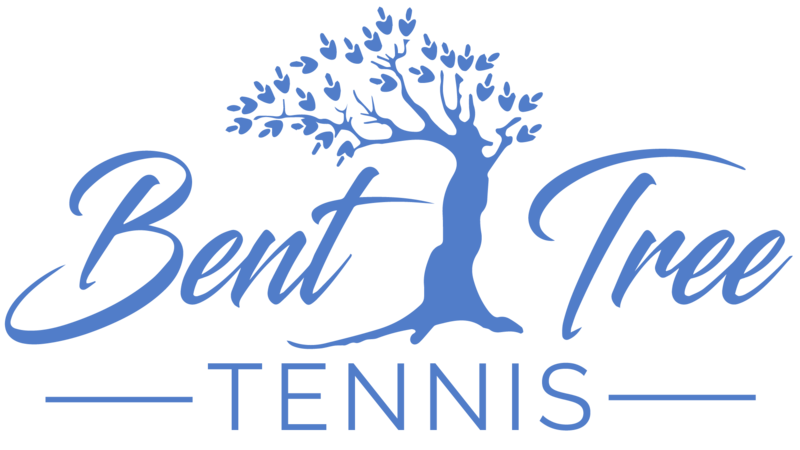 Bent Tree Tennis Center was recognized by the USTA (United States Tennis Association) for its Southern section Georgia outstanding tennis facility award. 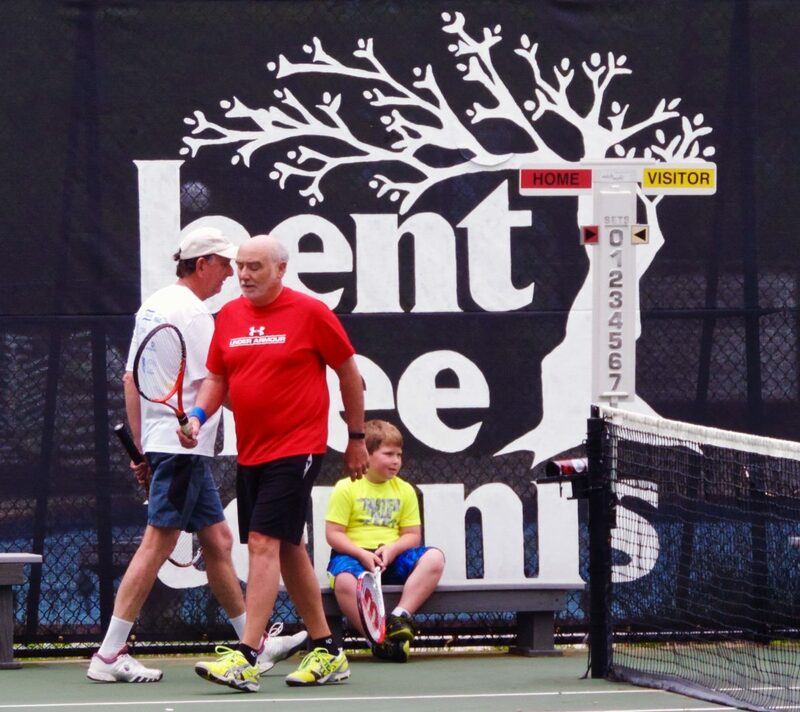 Coach Mike Larscheid, USPTA/PTR, Bent Tree Tennis Director, has been progressively teaching tennis for over 30 years. 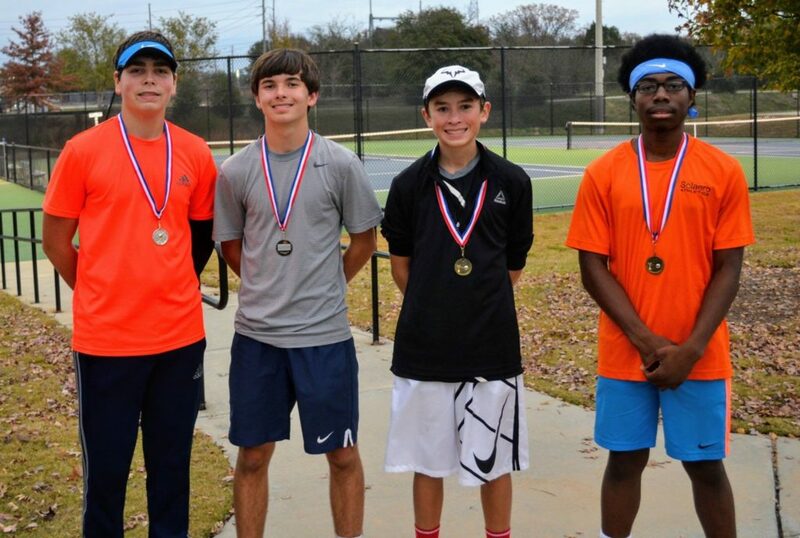 Michael has been trained and mentored by some great coaches such as Vic Braden, Dennis Van der Meer, and most notably, Steve Smith (Greatbasetennis.com). Michael has trained and worked with junior players at the District, Sectional and National levels. His students have gone on to play Division I college tennis as well as play the pro tour with rankings as high as Number 1 in the world and tournament play in all four Grand Slams, including 7 time Grand slam winner Bethanie Mattek-Sands. 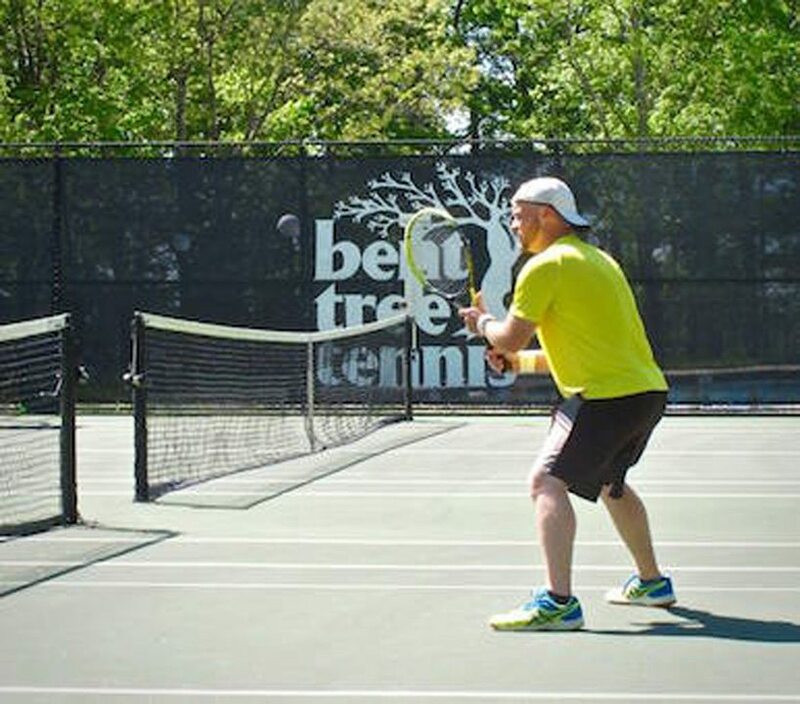 Mike achieved the highest tested rating in the USPTA & USPTR. At the nucleus of the Bent Tree Tennis center is the 'Lob & Drop' pro shop and upstairs gathering and viewing area. This area is hugely popular with all of the residents of Bent Tree and members of the Tennis Club. 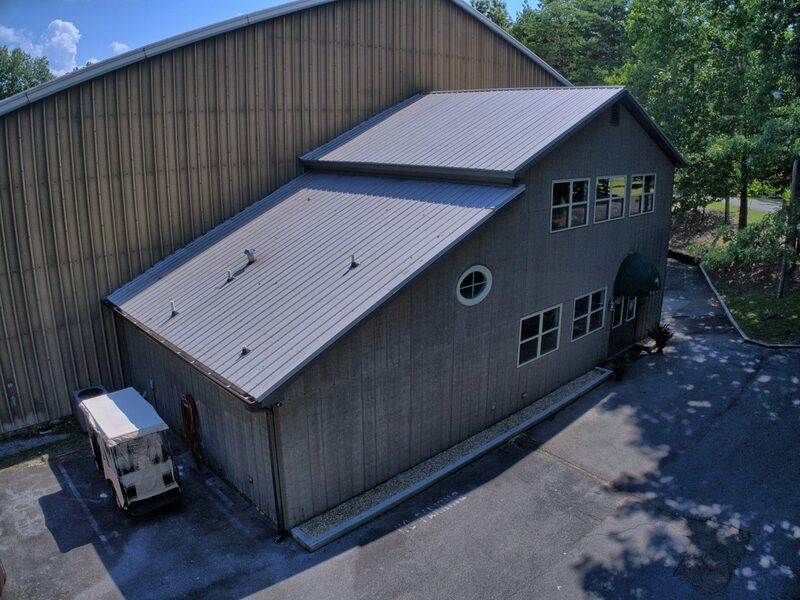 You can find everything you need for your game in our pro shop including having your racket re-strung, new apparel and much more. 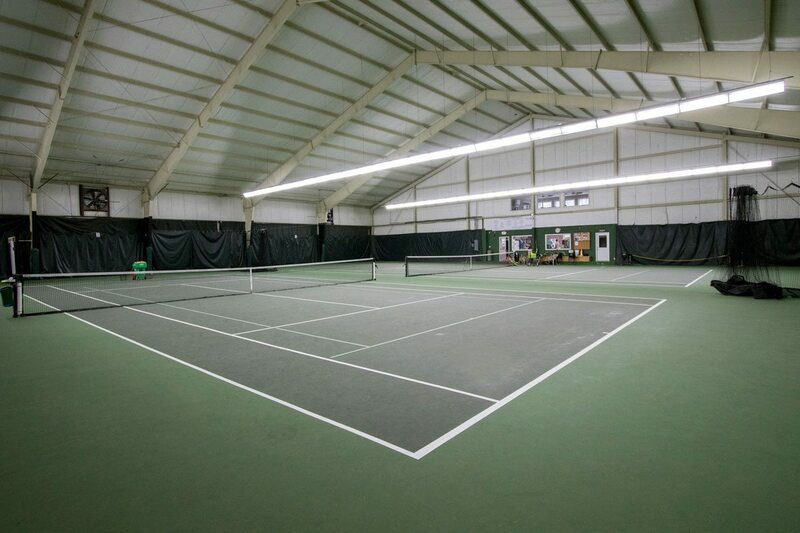 The two indoor hardcourts are very popular with residents for both a friendly game or to take a lesson. This indoor court facility is open year-round. Bent Tree features two blended-line outdoor hard courts which can be used for up to four Pickleball courts. Both courts are lighted and are adjacent to the beautiful Bent Tree family pool. 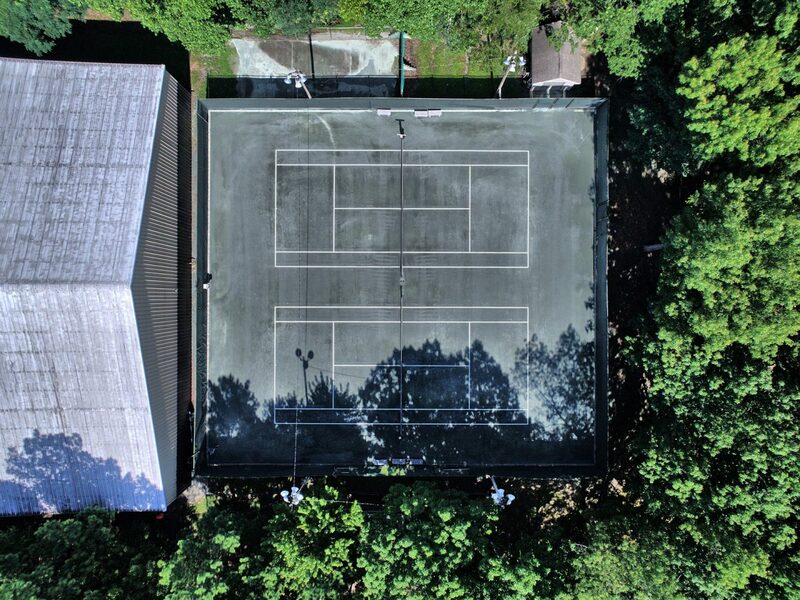 Our Har-Tru courts, also known as Green clay, are the most forgiving surface for the body. Your knees, hips and back will love playing on this surface. Our state of the art Playmate Ball Machine has a program guaranteed to improve your fitness level and game. 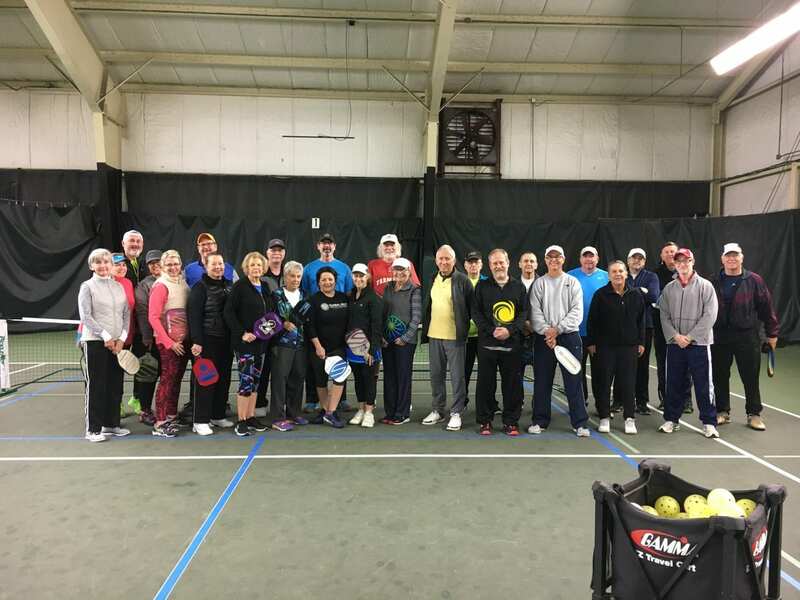 USPTA/PTR Certified Professional Mike Larscheid offers a full range of group and private lessons, clinics and drills to enhance your tennis game. Having fun is important, having fun learning is what we do. Developing accomplished players is our goal! 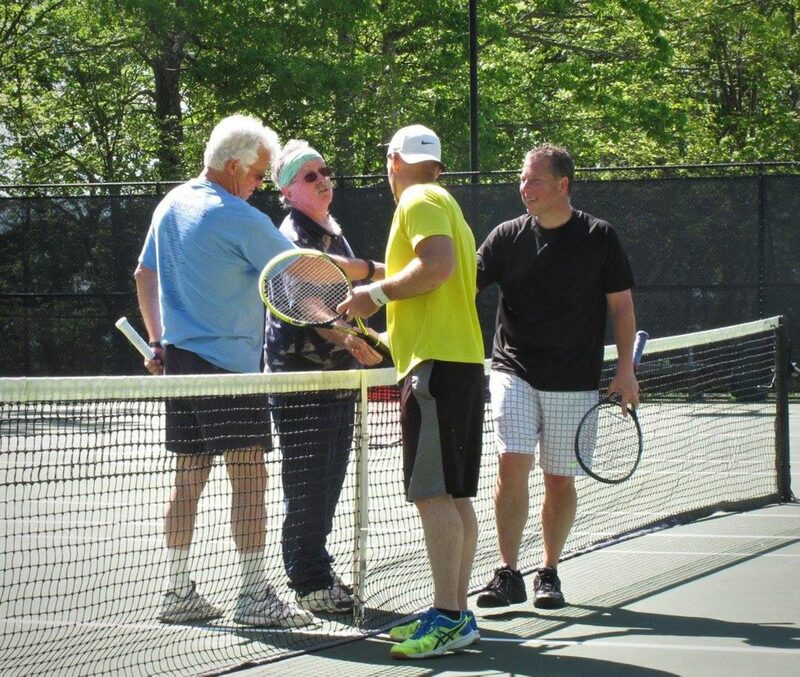 The Adult Programs offer Tennis and Pickleball, round robins, league play, clinics, drills, socials and team practice. 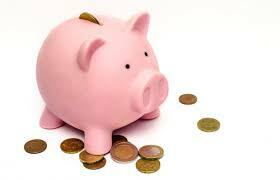 We also offer a series of doubles tournaments. 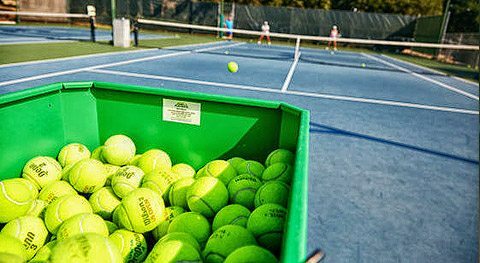 The Junior Tennis Program runs throughout the year Monday - Thursday, with Matchplay days on Saturdays. The program switches to camp mode once school is out. See full information under the Junior Program. On the rainy days or when the weather turns colder, we have the 2 indoor hardcourts where you can keep you game going all year long. 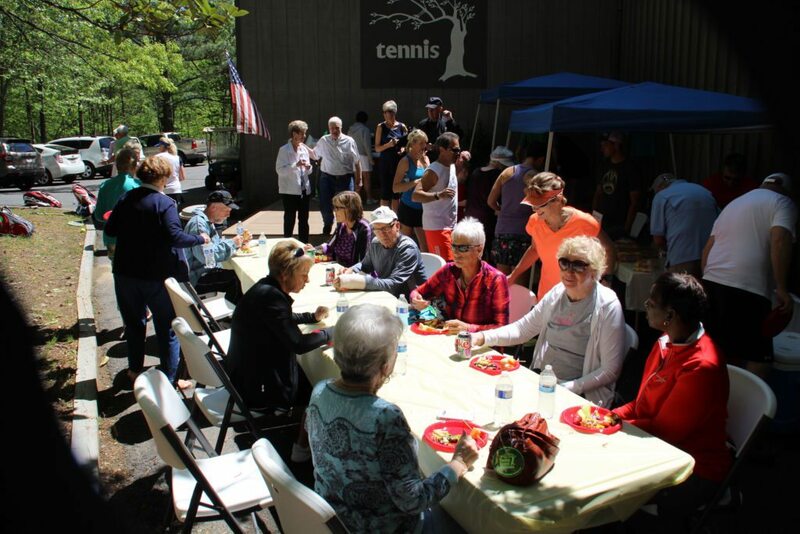 Our Tennis and Pickleball Socials are for everyone and enjoyed by all! We love bringing all our players together to celebrate. The club includes a Pro Shop which carries Logo and branded clothing, Babolat racquets,, shoes, grips and accessories. Racquet stringing is also available. 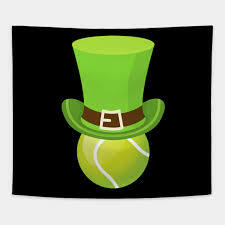 Saturday, March 16th - It's that time of year to don your greenery and devise your best Limerick for some Celtic Shenanigans at the Courts! See the flyer for all the details!